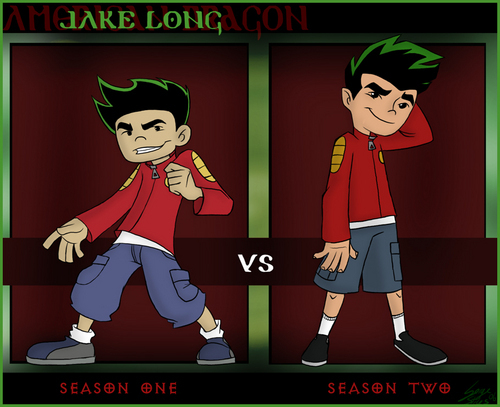 1vs2 (vs.2). . HD Wallpaper and background images in the American Dragon: Jake Long club. 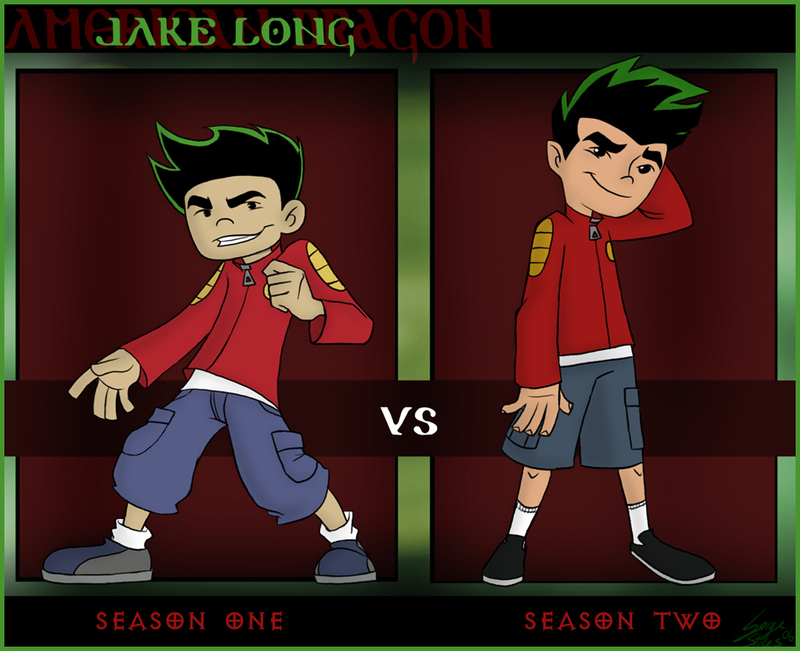 both, but season 2 a bit more!